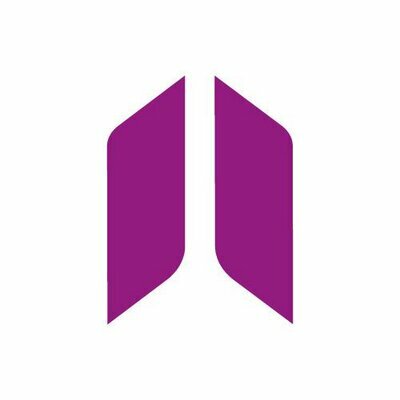 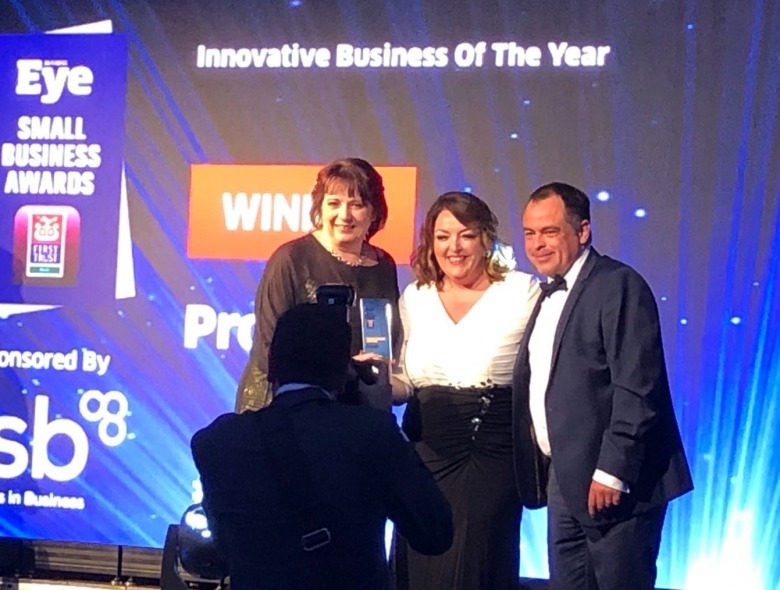 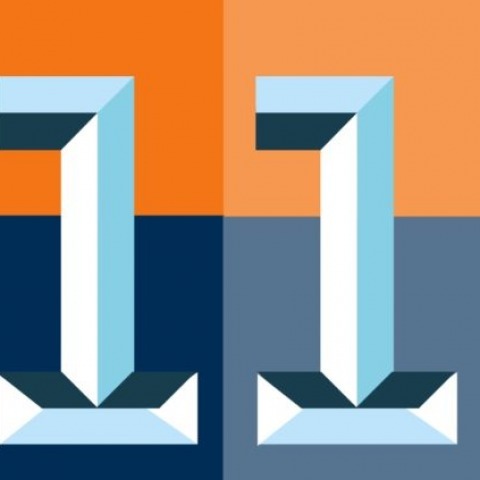 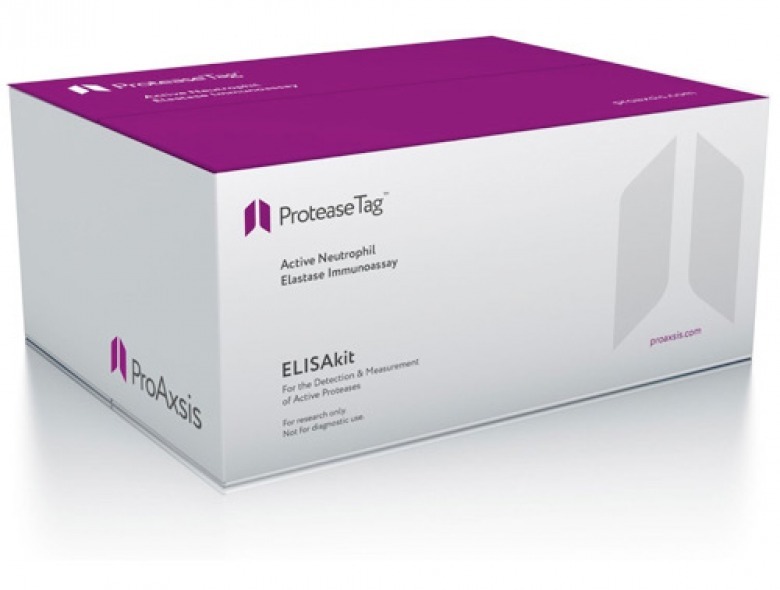 ProAxsis is developing a range of products for the capture, detection and measurement of active protease biomarkers of disease, using its patented ProteaseTag® technology. 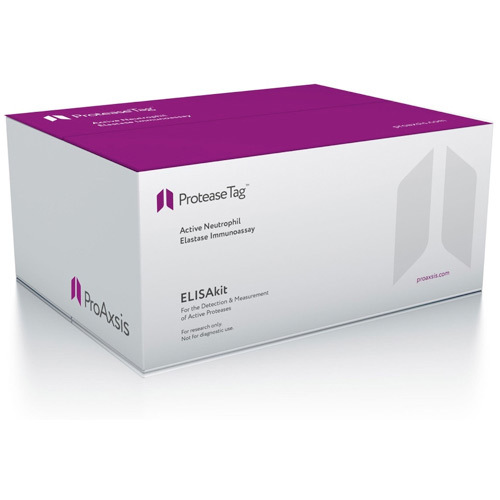 Our ProteaseTag ® immunoassay for measuring active neutrophil elastase was registered with a CE Mark in 2016, and immunoassays for other protease targets are in development. 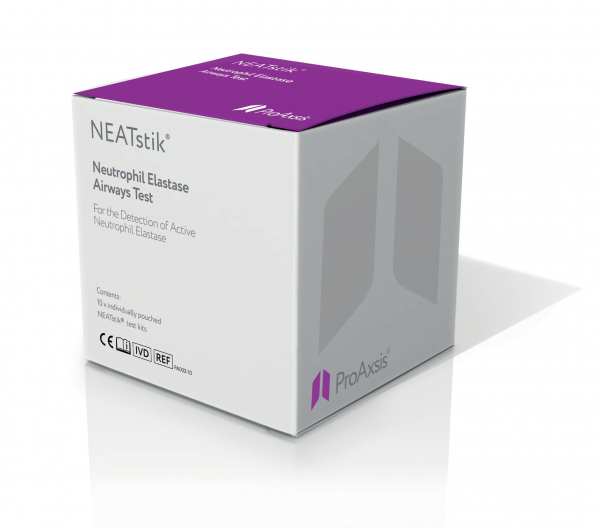 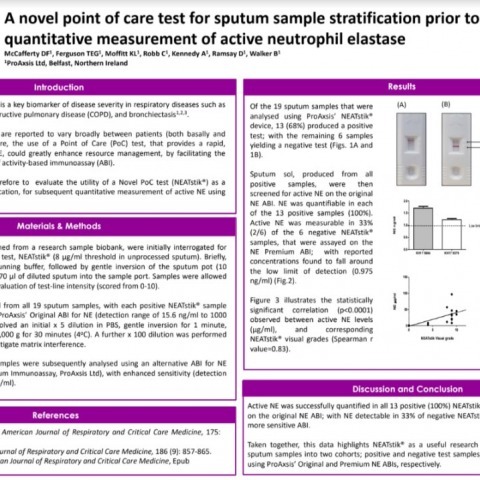 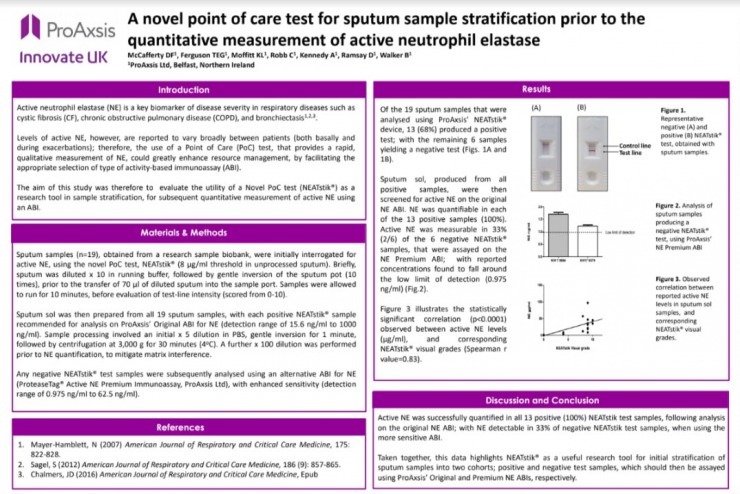 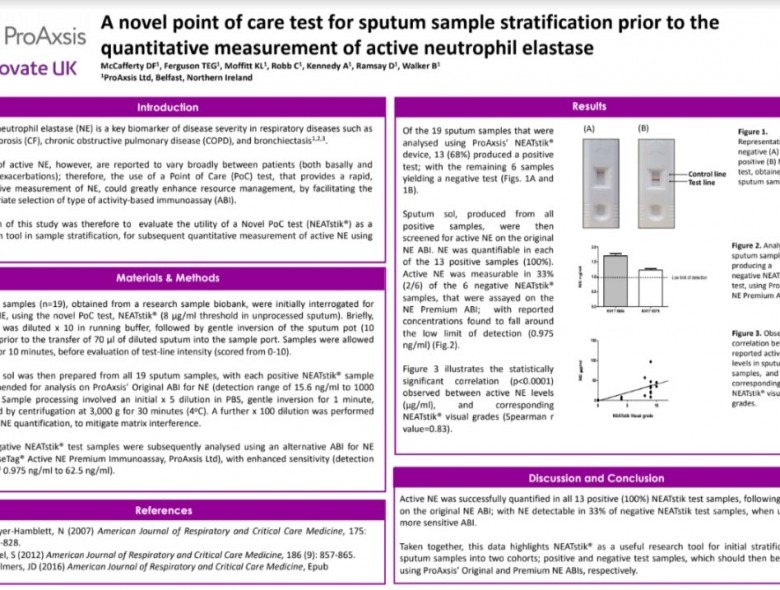 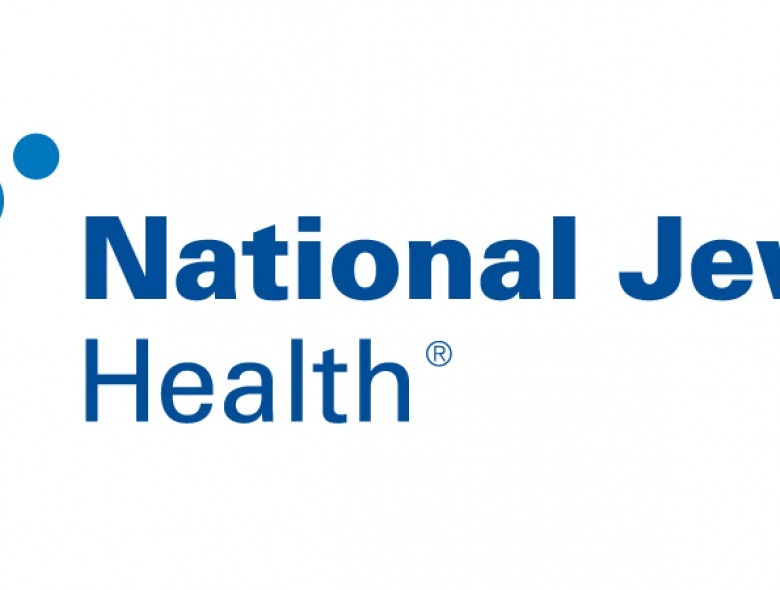 Rapid point-of-care tests – NEATstik®, a lateral flow test for measuring active neutrophil elastase at point-of-care, was registered with a CE Mark in September 2017. 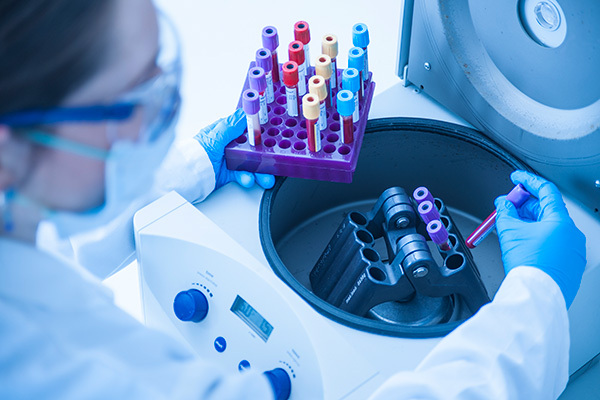 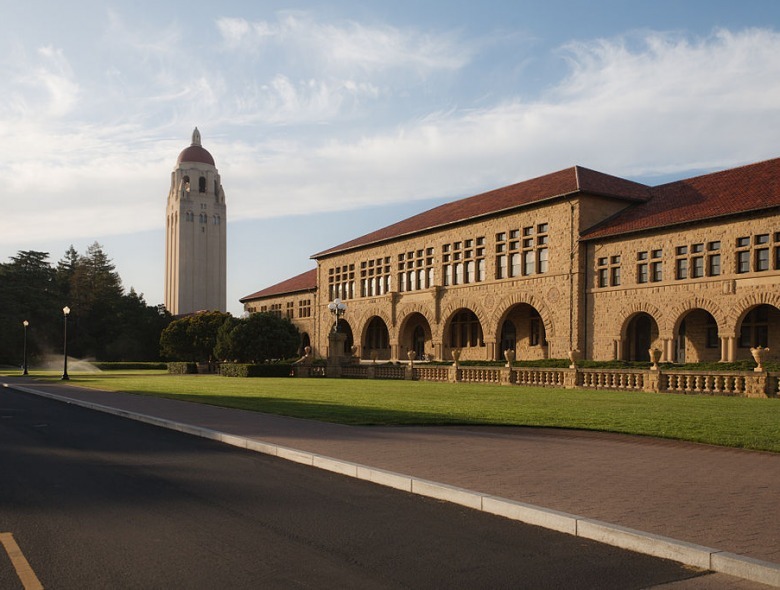 Our experienced team can provide a number of services for both academic and pharmaceutical company researchers, and are able to offer sample analysis at our purpose-built laboratory for a range of proteases and other inflammatory biomarkers. 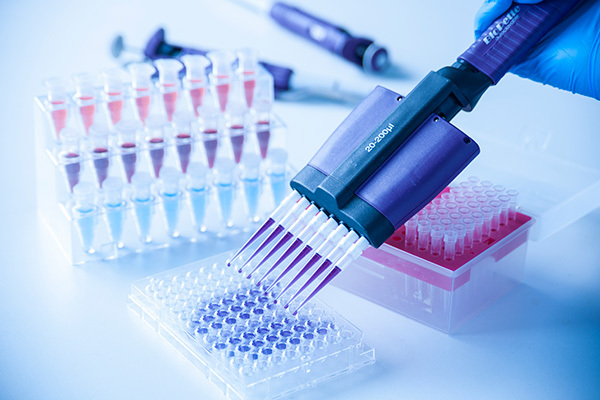 ProAxsis has a number of R&D projects ongoing, whch are supported by a variety of external partners. 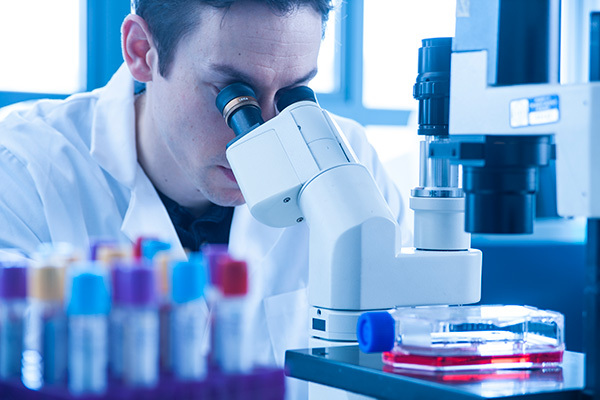 We are also able to conduct bespoke R&D projects at the request of academic groups or pharmaceutical companies.